Is Your Office In Need of Improved Communication? 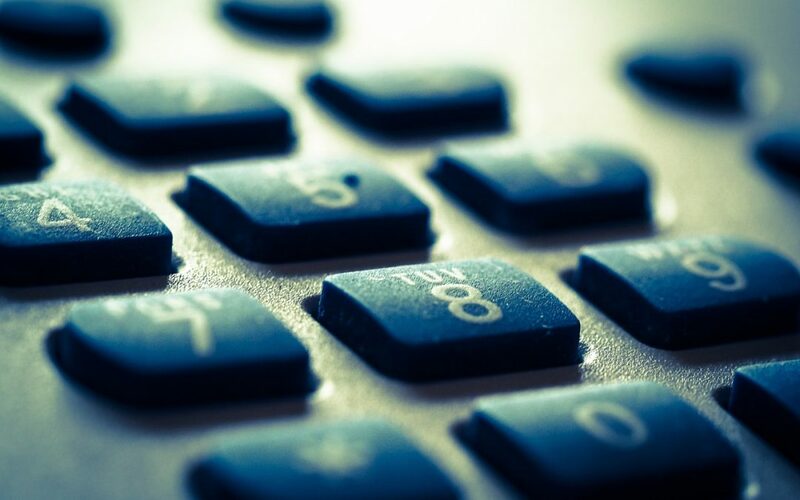 For those businesses that are looking to update their office phone systems in the North Wales, Chester, and Cheshire areas, they have probably found out the hard way that searching around for the best tariffs can quickly become an undoubtedly tiresome and tedious task. It’s the same old story; you’ll think you’ve found the cheapest deal and you are about to order everything until the small print reveals that this supposedly fantastic tariff deal isn’t what it seems. Hidden charges within additional set-up costs and charges after a certain period of time will often crop up, which can make finding the right tariff a very long process for business owners. It is often difficult to know exactly what your office or business needs in terms of communication methods. Whilst it appears that e-mail is fast becoming a favoured form of communication, almost every office has a fixed line and mobile telephone system. It’s often quick and reliable and has stood the test of time for nearly 150 years. Opting for an experienced communications specialist such as DJH, who are here to take care of your office communication needs, has a significant number of benefits. We have links with some of the top fixed-line and mobile tariff providers, which offer cost-saving and personalised deals to each and every business – which we will then pass on to you. It saves you the hassle of trawling through comparison sites and providers for hours on end. You’ll also receive technical support and an installation service, which ensures that everything is set up professionally and runs smoothly. Daily communication between businesses and clients is essential; setting up your phone lines improperly could mean that you miss out on important phone calls. If you’re looking for a reliable fixed-line provider, or perhaps have other office communication needs, DJH Communications are here to help. Our team of communication specialists have over 20 years of experience within the field, and we will help you through the phone line switch-over process every step of the way. DJH Communications offer our expertise and business phone systems in the North Wales region, as well as Conwy, Colwyn Bay, Llandudno, Rhyl, Denbigh, and Anglesey, whilst also covering the North West region. Contact us today. Equip your employees with the latest mobile.